We want to shout it out the world how wonderful we feel about turning 6. Please help us share this love and grow our community… meanwhile giving yourself the chance to win a great $500 shopping spree with Love Mae. 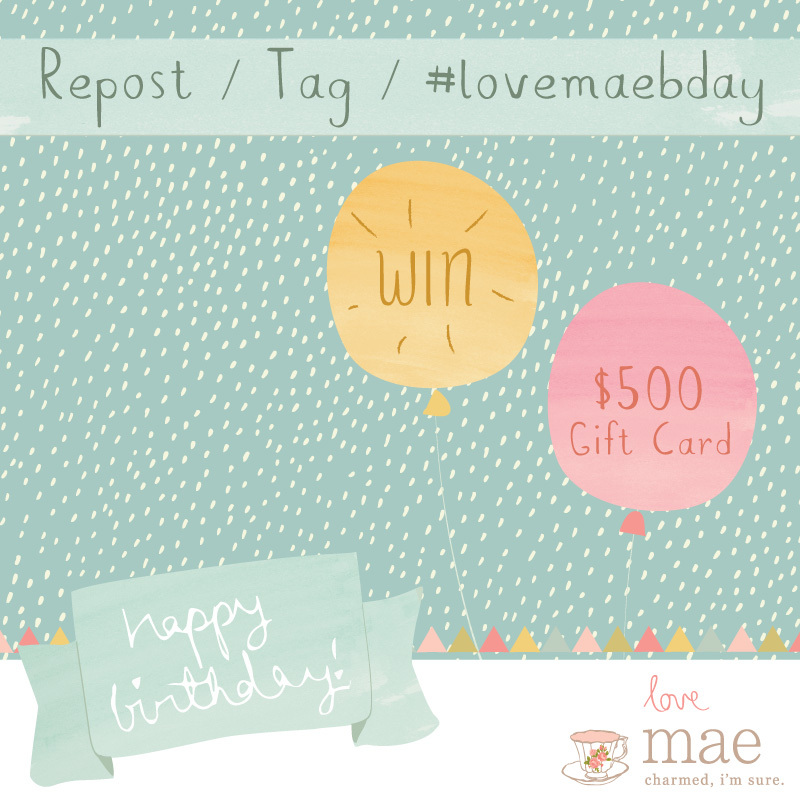 All you need to do is Repost / Tag / #lovemaebday to win a $500 gift card.